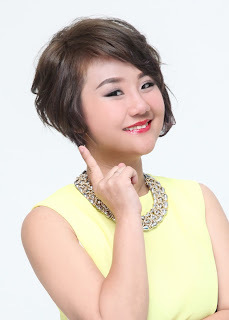 Wendy Pua | Malaysia Chinese Lifestyle Blogger: Yuhoo! Some1 Win a Prize!! !